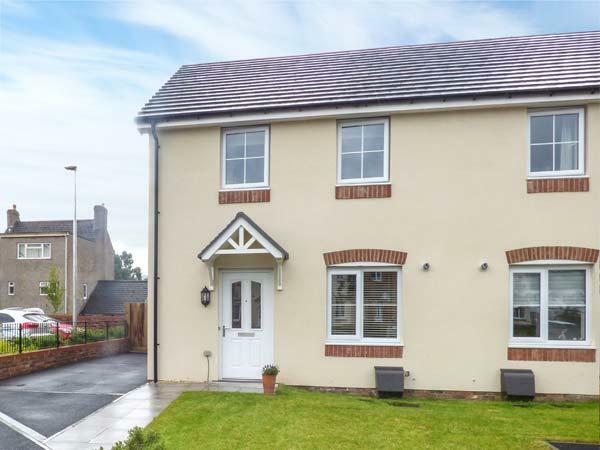 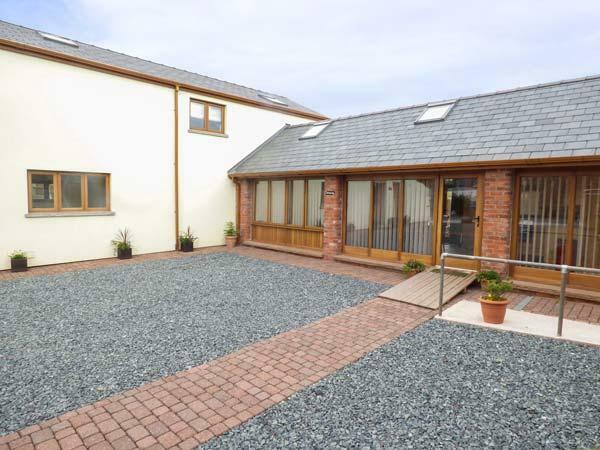 A 3 bedroomed self catering cottage in Llanishen, The Mews House is non smoking and is a child friendly home, see reviews and photos for The Mews House here. 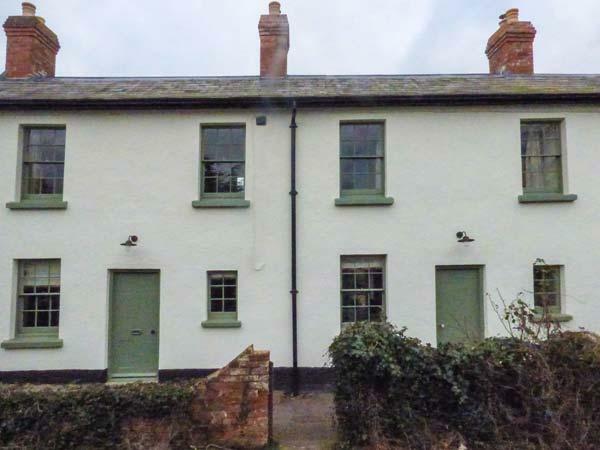 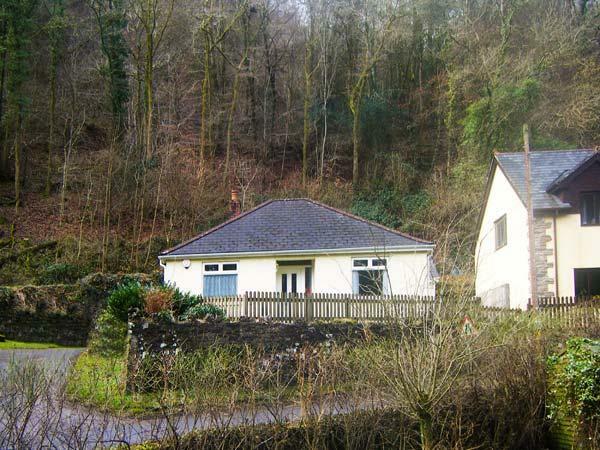 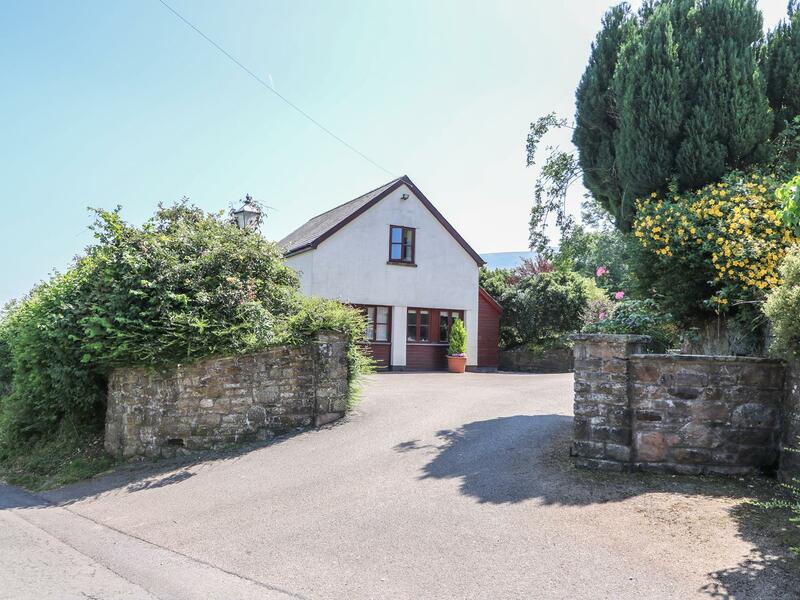 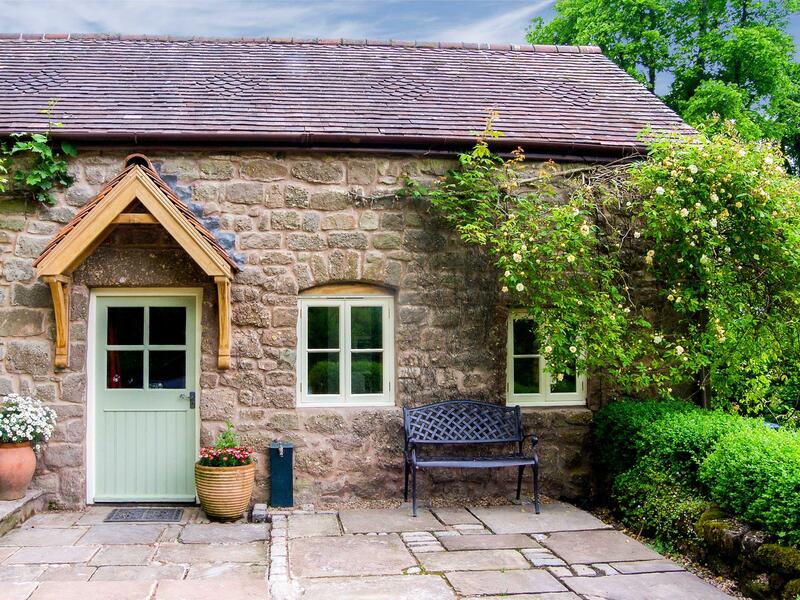 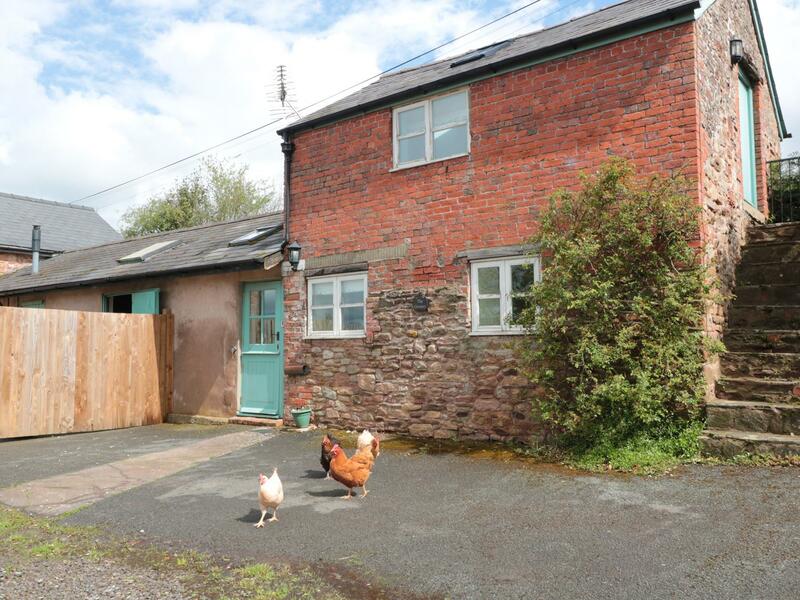 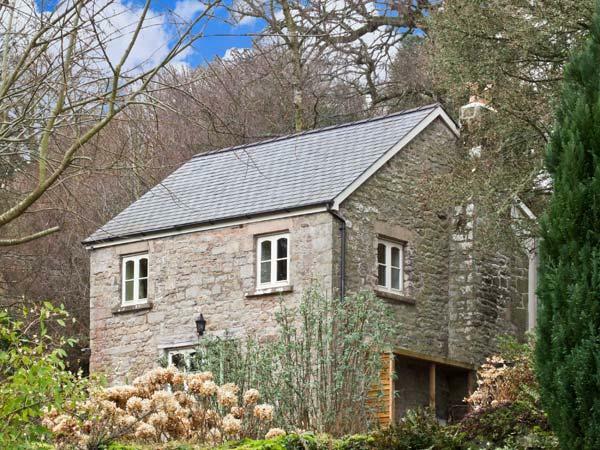 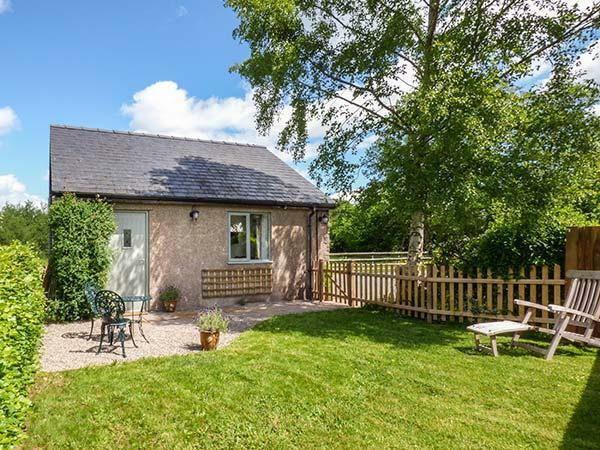 A snug home in Llanvetherine, Clock Cottage is ideal for two and situated in the charming place of Monmouthshire. 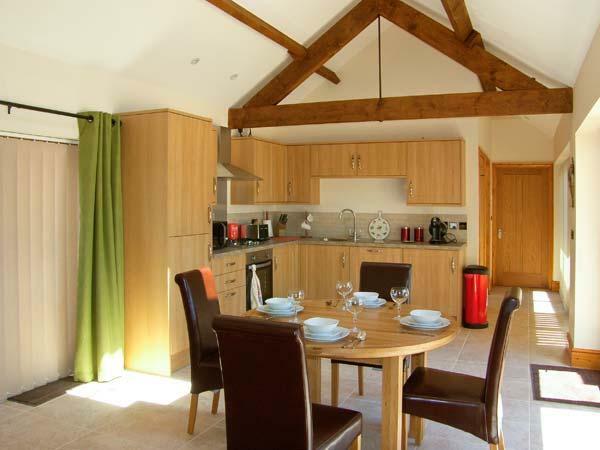 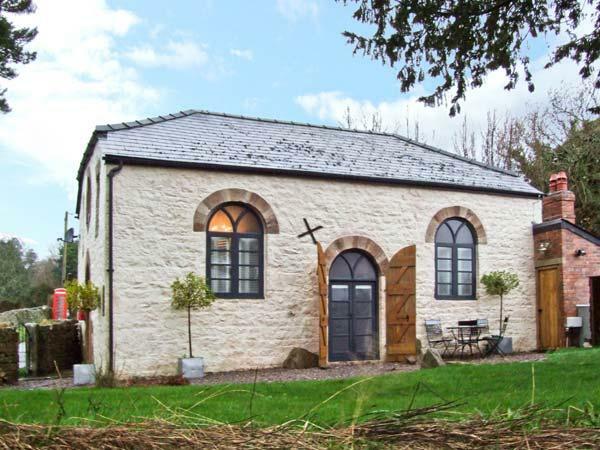 The Granary is a small holiday home great for 2 people in Raglan, The Granary has internet access and allows dogs. 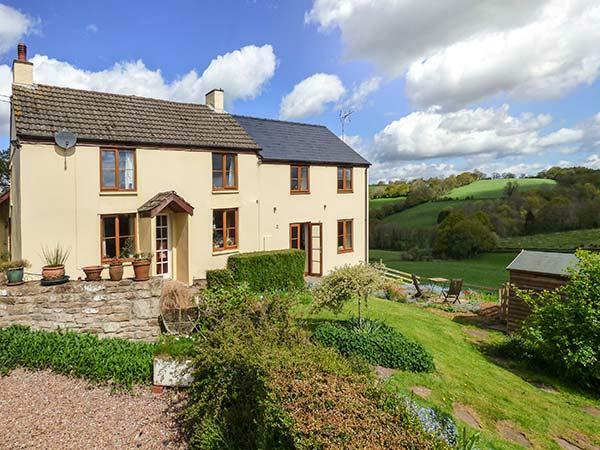 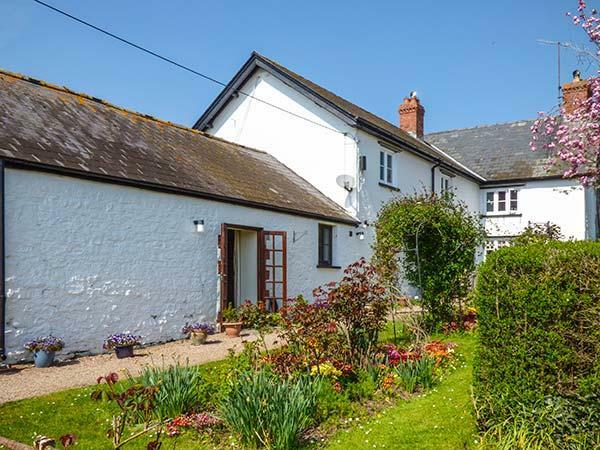 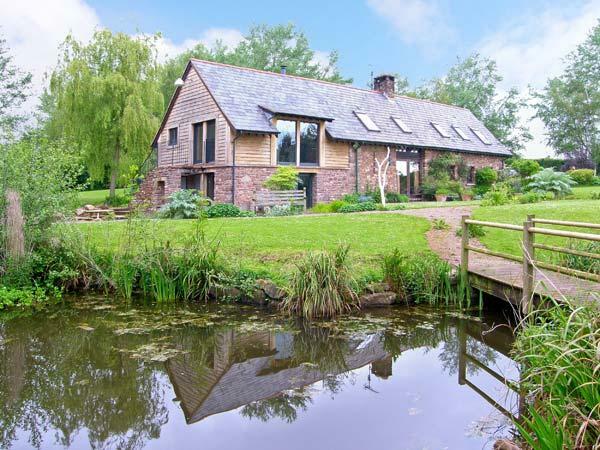 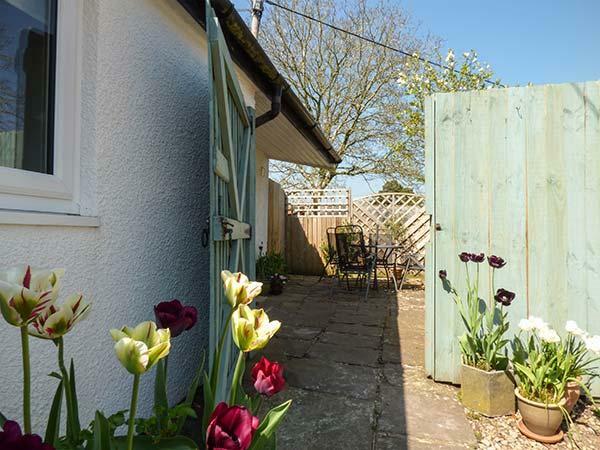 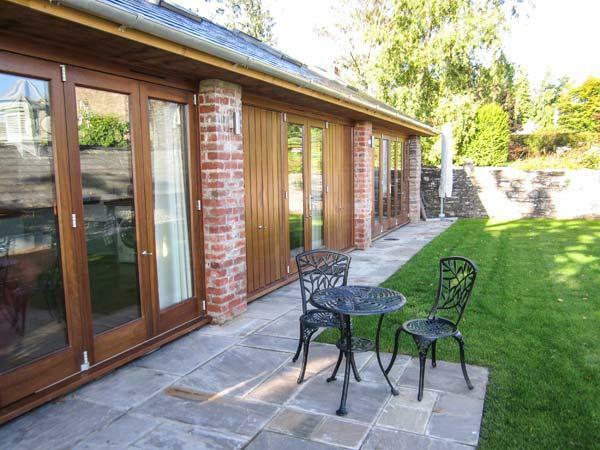 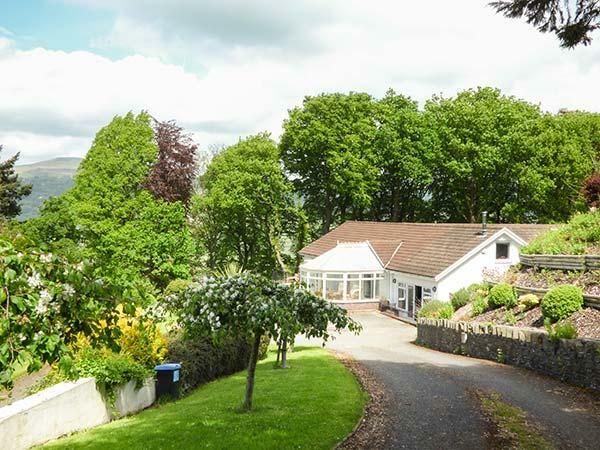 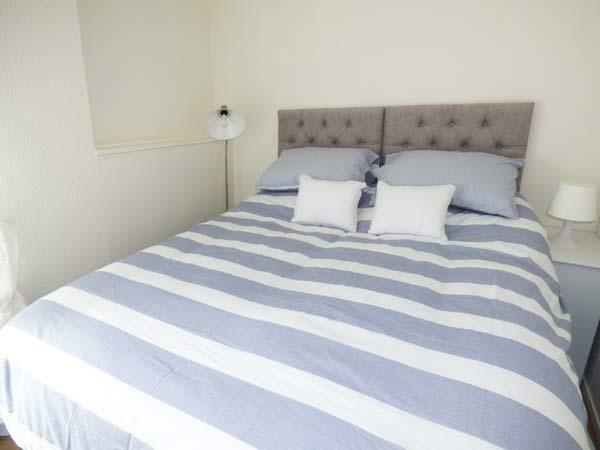 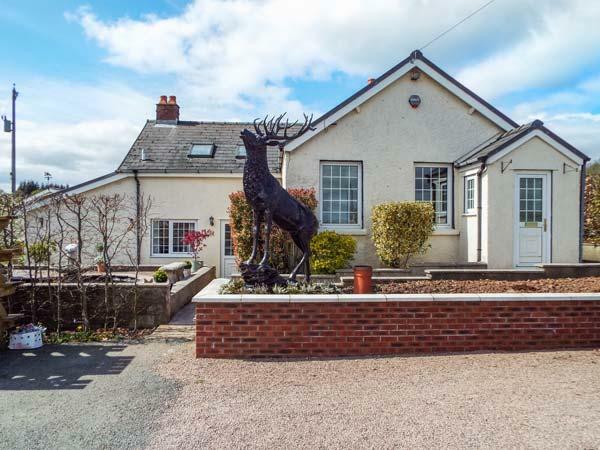 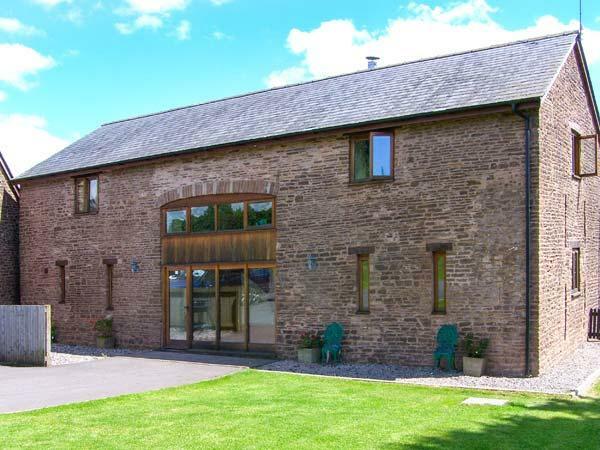 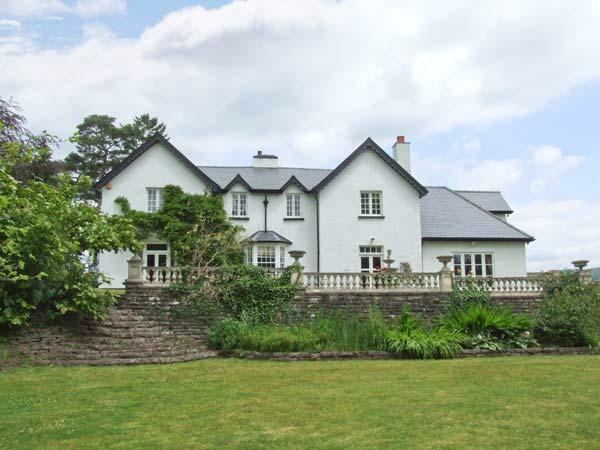 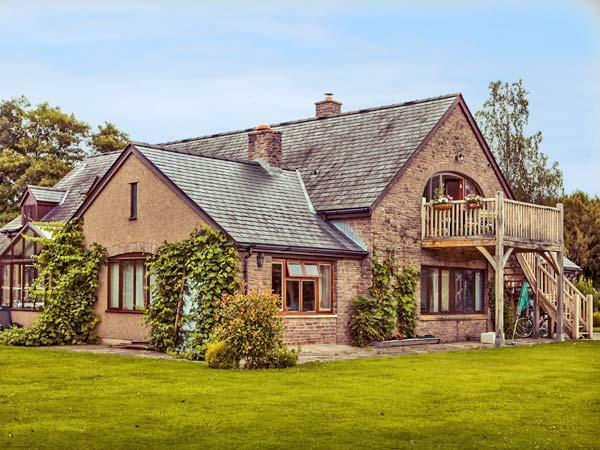 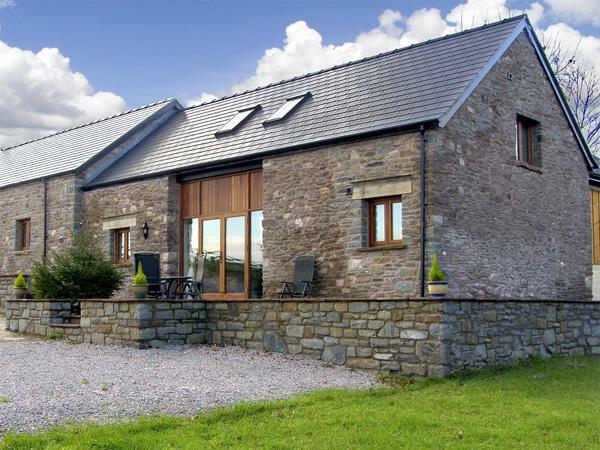 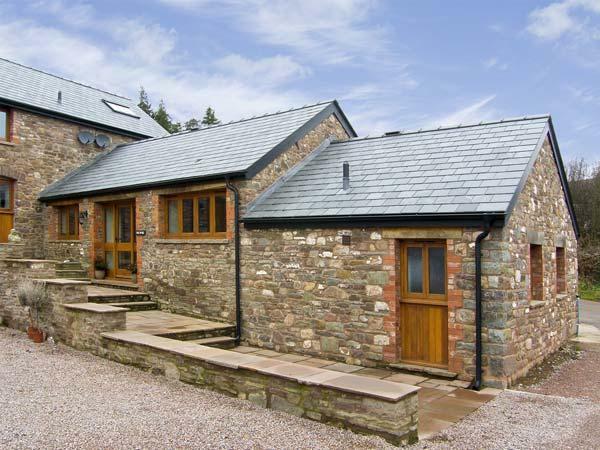 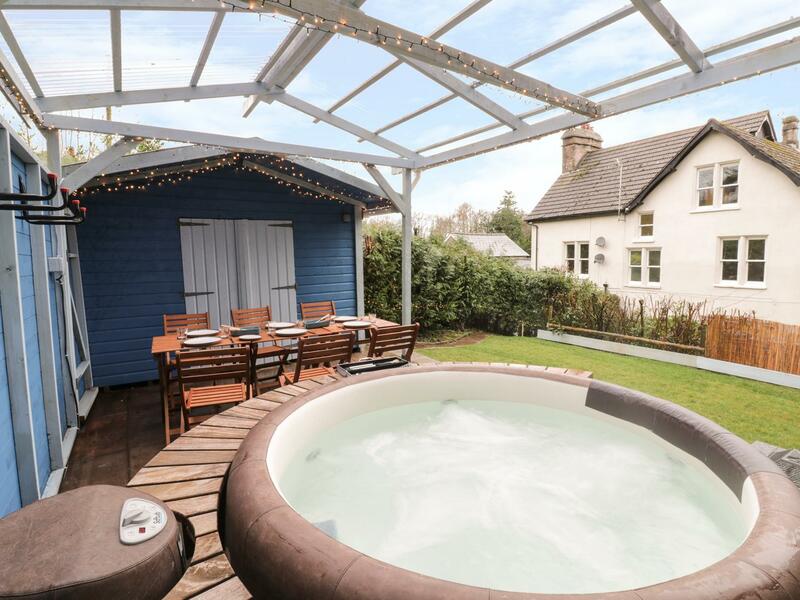 Kymin View is situated in Monmouth in Monmouthshire and is a child friendly holiday home where and linen is provided and towels are provided, Kymin View is non smoking and is a 2 bedroomed self catering property in Monmouth that sleeps 4 with 1 bathroom.